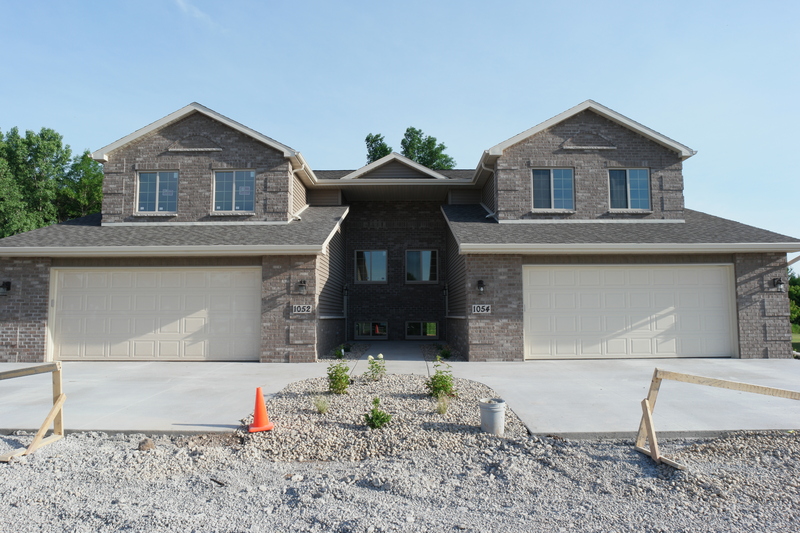 Welcome to BEAUTIFUL Monarch Ridge Condominiums in Grand Chute, Wisconsin. Raised ranch duplexes are currently under construction! These 1,410 SF condos offer options for a 2 bedroom or 3 bedroom plan. Low condo fees cover your lawn care, snow removal, studs-out and common area liability insurance. Call for more information!